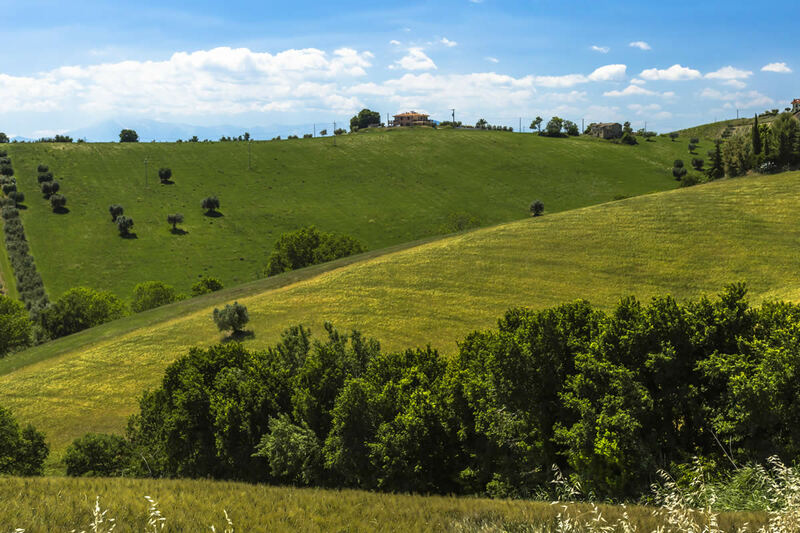 With Squacquerone di Romagna PDO, the term “local” takes on a truly literal meaning. 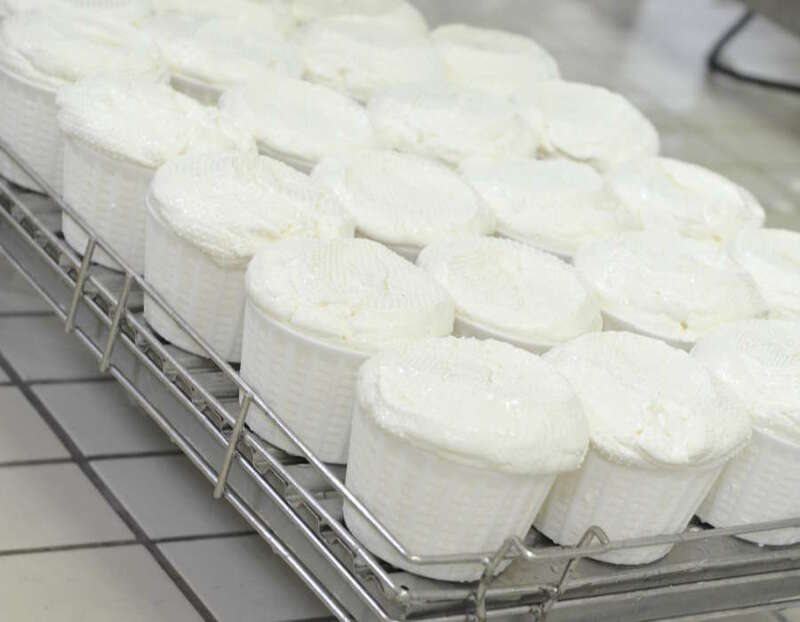 This soft and creamy cheese is exclusively produced in a well defined geographical area between the Ravenna, Forlì – Cesena, Rimini, Bologna and Ferrara provinces, and between 64 Porrettana trunk road and Po river. For the production of Squacquerone di Romagna PDO are used: whole cow’s milk collected in the typical geographical area, the lactic ferments (native lactic enzymes) added with natural whey starter colture, rennet and salt. 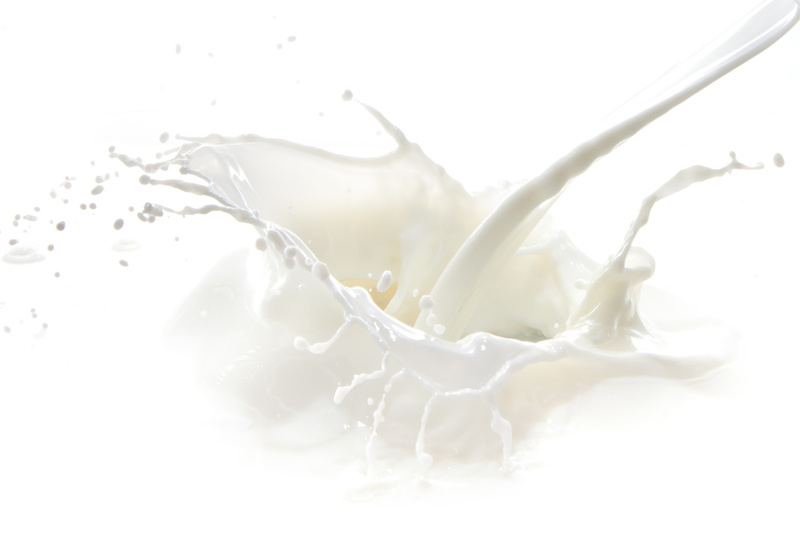 The cattle breeds used for the production of certified milk are the Frisona Italiana, the Pezzata Rossa, the Bruna Alpina and the Romagnola. Great attention is paid to the feeding of the cows, the production disciplinary provides in fact the use of fodder and silage produced within the geographical area for at least 60%. 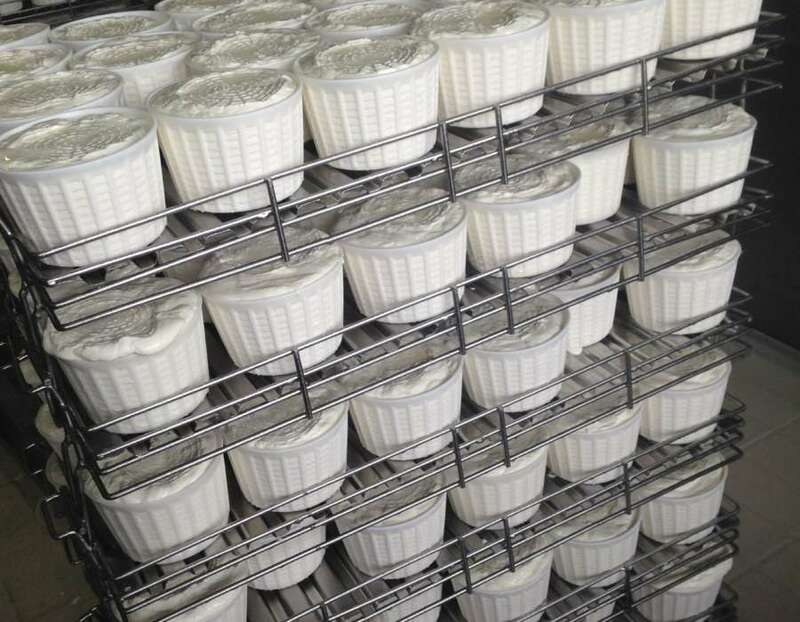 The result is a milk of great quality, which together with the use of natural graft gives to Squacquerone the typical taste with a herbaceous note. 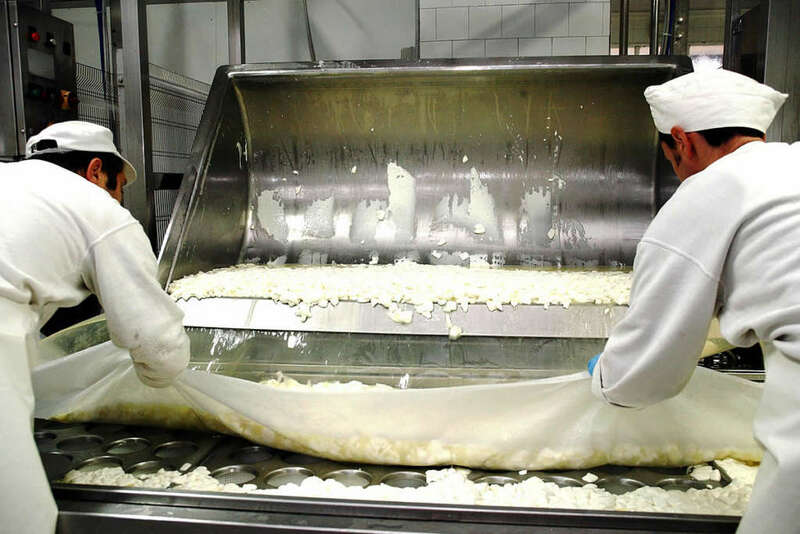 Local milk ferments are added to the fresh milk of the area, which have the task of acidifying it and giving the typical taste of Squacquerone di Romagna PDO. 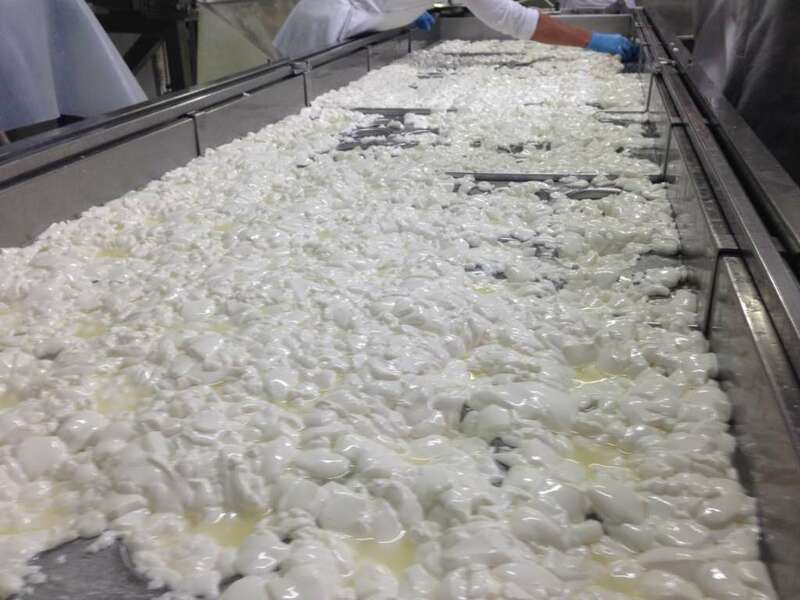 It is then coagulated thanks to the use of veal rennet that allows the formation of the curd. 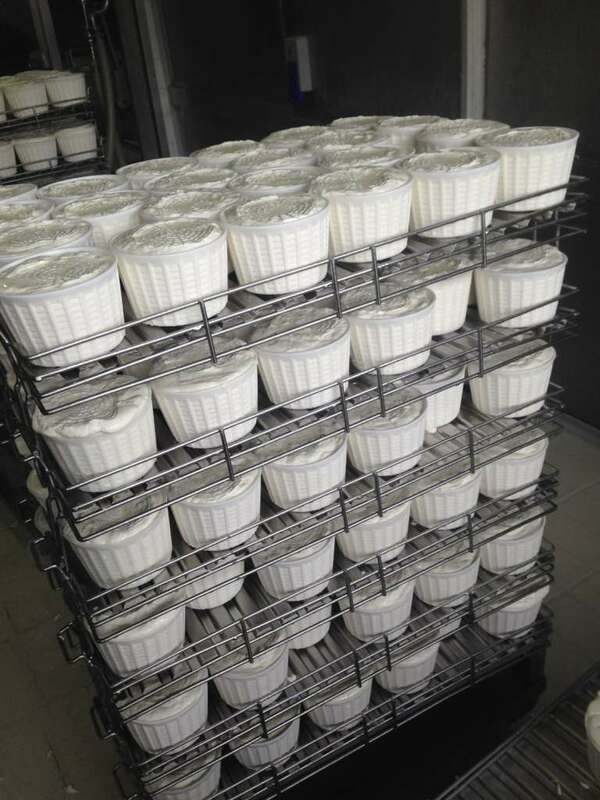 This is then broken through the use of cutters and after an adequate resting time under the whey, it is ready to be poured into molds where it starts its maturation process. 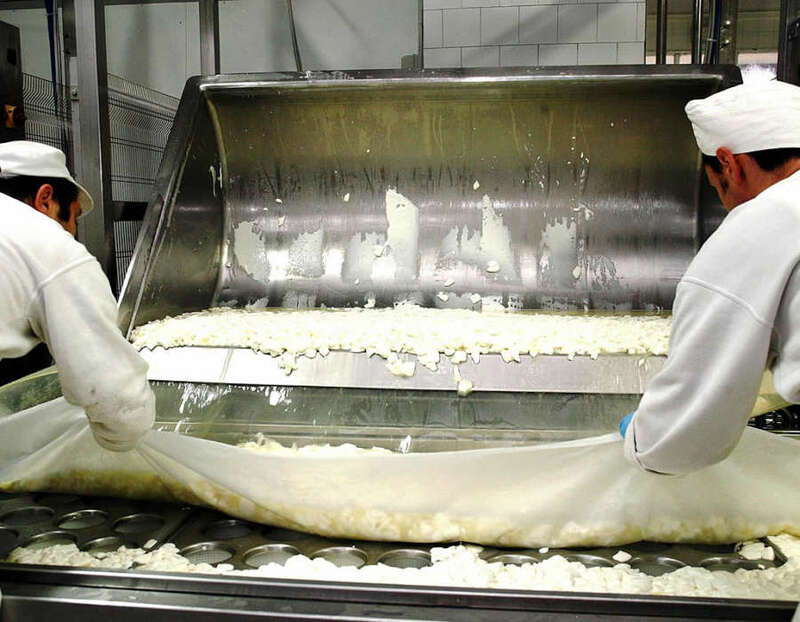 Squacquerone can be salted in brine or directly in the processing milk. 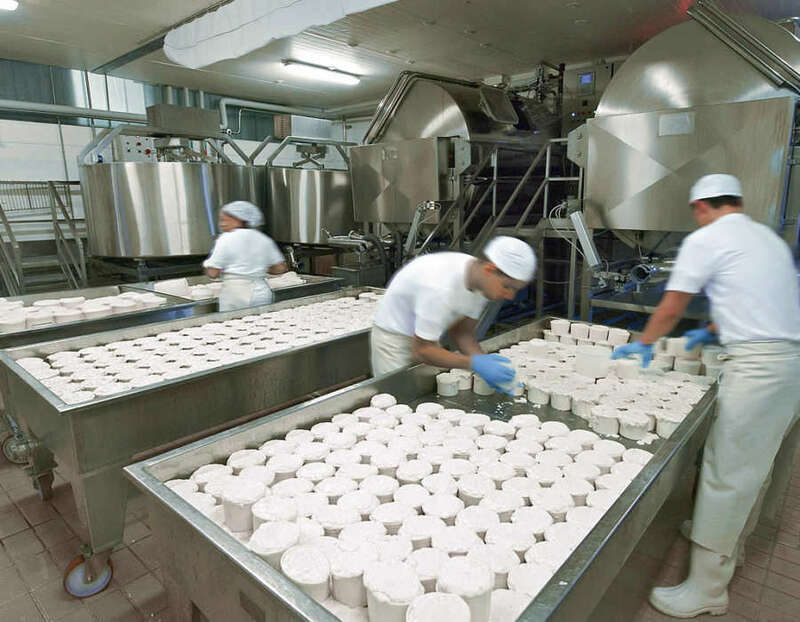 The forms are turned over several times to allow the whey to drain. After spending a night in the cold, it can be packaged. 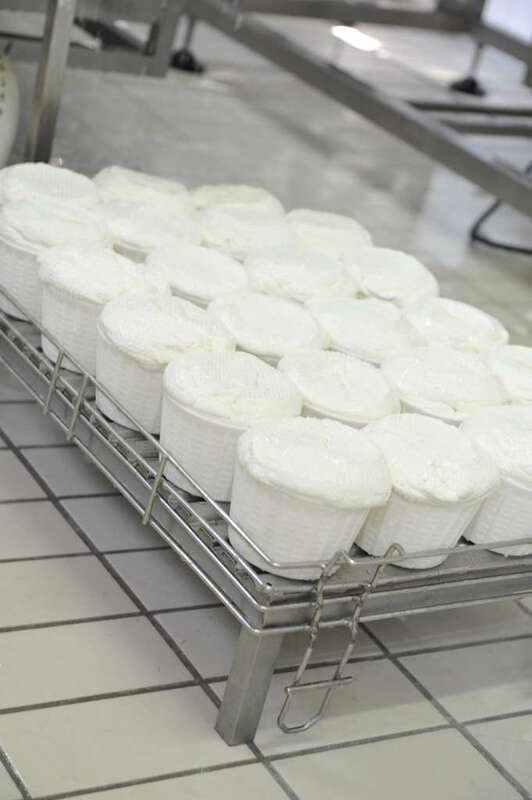 The result of this preparation is a cheese with a characteristic creamy and deliquescent consistency, easily spreadable, has no peel and takes the shape of the container in which it is placed. It has a candid white color. Its fat percentage varies between 18% and 20%, humidity between 58% and 69%, pH between 4.75 and 5.35. Its taste is unique: sweet, with a somewhat salty and sourish flavour due to brine, a light herbaceous aftertaste and a milky aroma.